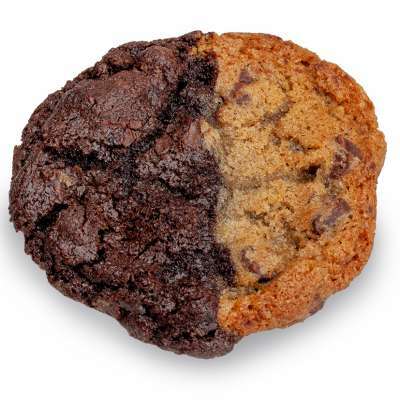 We deliver same day gourmet cookies that melt in your mouth. We have many gourmet cookie gifts to offer, such as, cookie gift baskets, cookie gift boxes, cookie grams, cookie jars or cookie bouquets. Ordering online is simple and we deliver the gifts in Oakville. Why not make somebody's day special today? 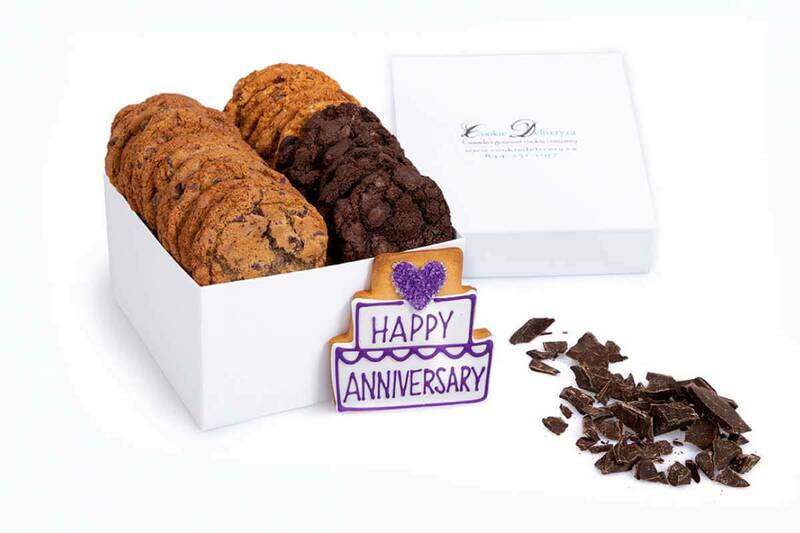 Our cookie gifts are locally delivered and are great for special events and occasions. The cookie boxes, cookie jars, gift baskets, cookie bouquets and other unique gifts are hand delivered daily within Oakville and Burlington. 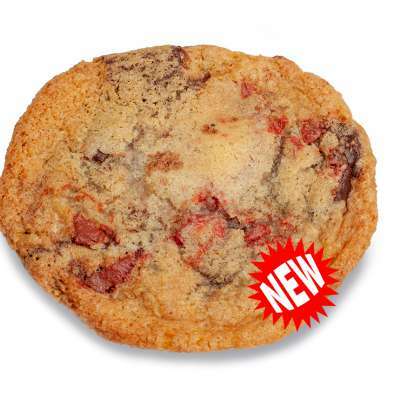 We also deliver gift boxes of cookies all across Ontario for only $10 shipping. 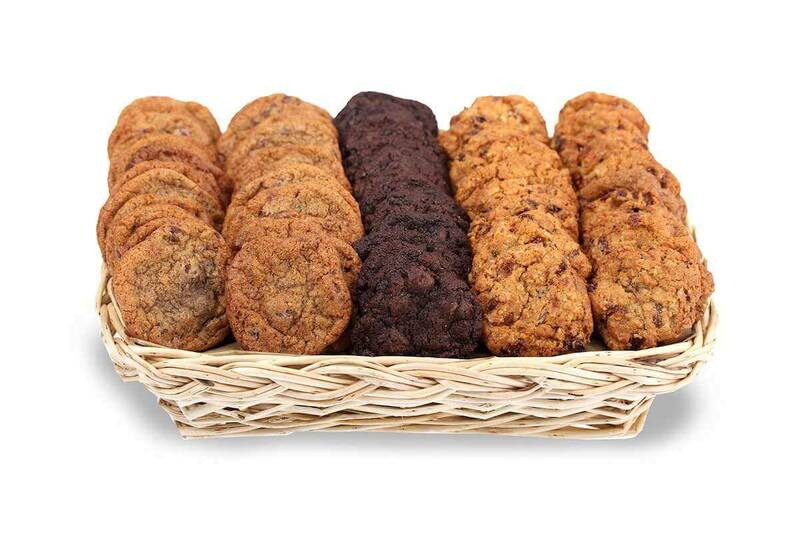 Oakville CookieDelivery.ca was started more than 13 years ago delivering gift baskets, and since has been offering delicious cookie gifts that are hand-packaged in a basket, box, cookie bouquet, cookie gram aka giant chocolate chip cookie, or a glass jar. 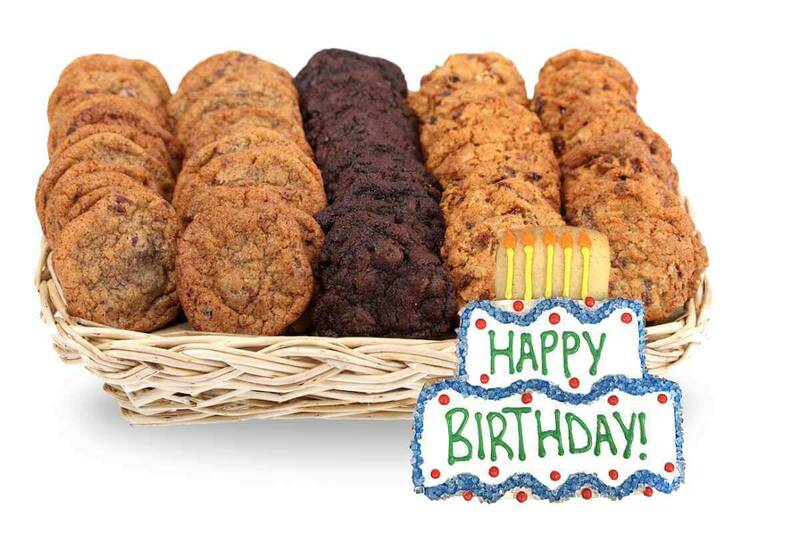 Sending a birthday cookie delivery, great job gift, or thank you cookie gift in Oakville has never been easier. We are truly obsessed with making people smile, one gift at a time. 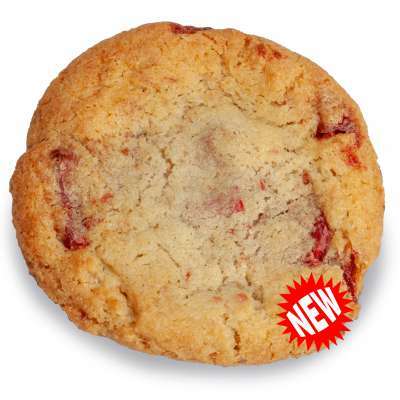 We have many delicious cookie gifts which are easy to order and are available to be delivered on the day you select. 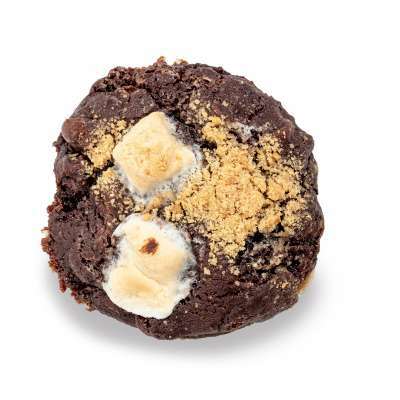 Our cookies are baked fresh, made with high quality ingredients and specially packaged by hand to make your cookie gift delivery deliciously unique. We have special hand-crafted sugar cookies available to celebrate a Birthday, Anniversary, a Great Job, Get Well, Love or if you just want to say "Thank you". 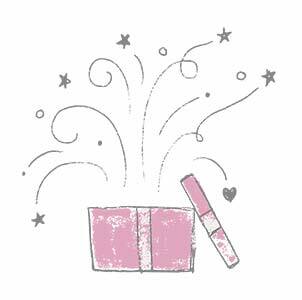 We provide a free inscription card service with every gift. 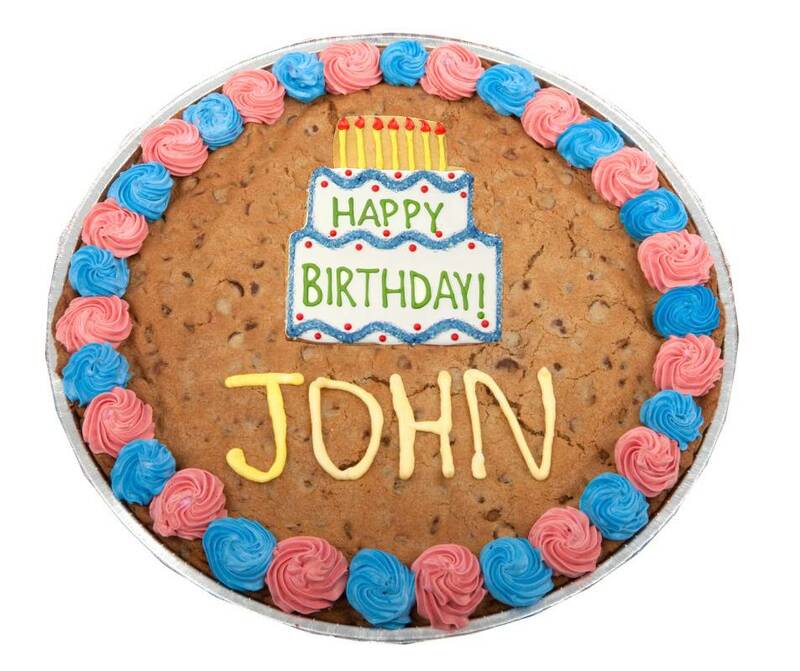 This unique system allows you to personalize your cookie gift with a special message and has the ability for you to add your own photo or business logo. 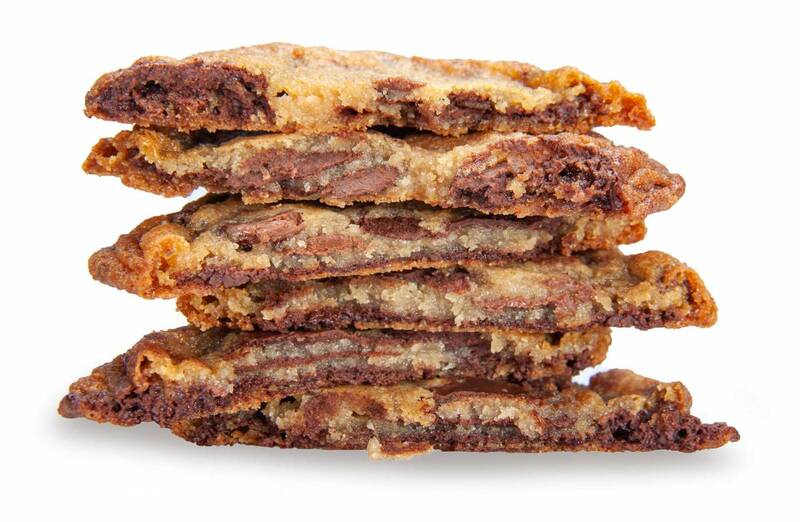 Below are some of the cookies available for gift delivery. 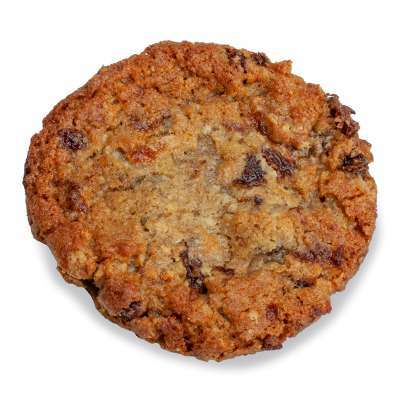 Build a special cookie bouquet gift for Oakville delivery online now. 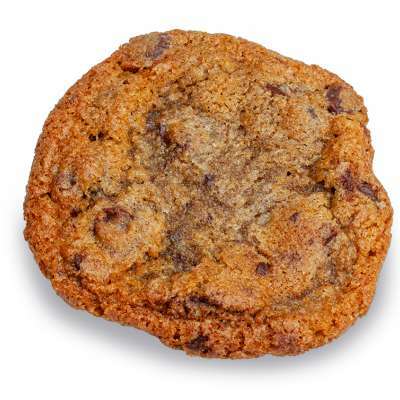 Click here to see all of the gourmet cookies available for Oakville gift delivery.